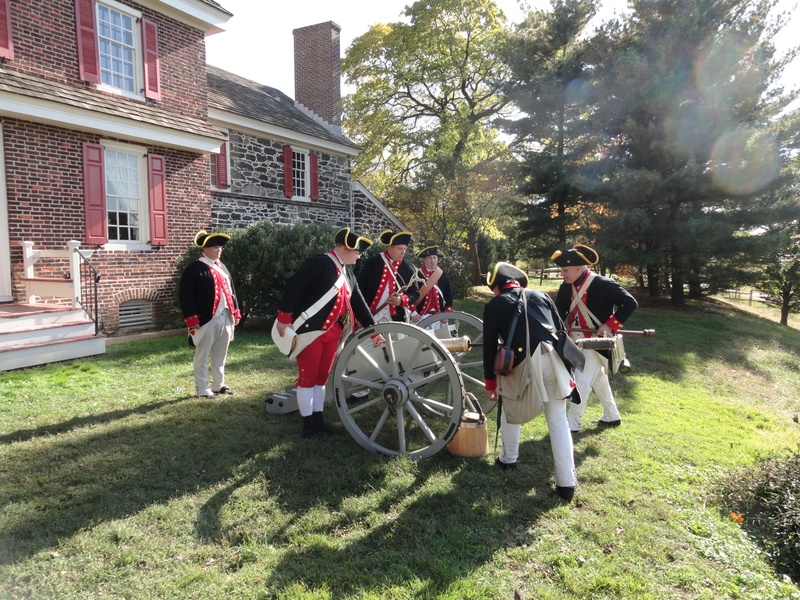 Welcome to the West Jersey Artillery! 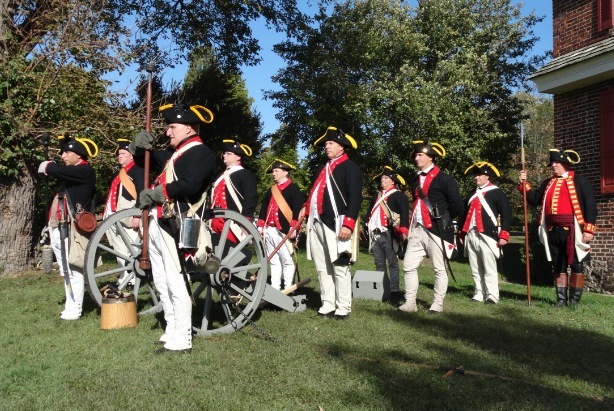 The West Jersey Artillery is an exciting and dynamic company that brings back to life those patriotic men from New Jersey who fought so long ago to help create the United States. 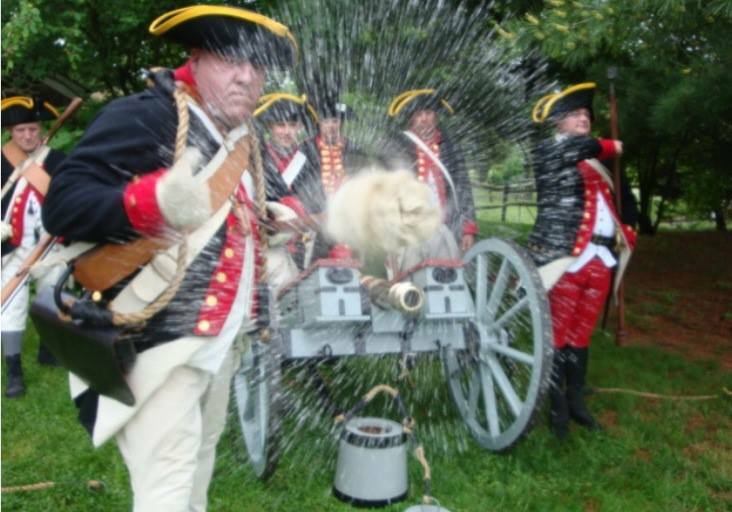 It is with great pride that each of our men today is able to stand in the shoes of the soldiers who serviced the cannons under the command of George Washington. 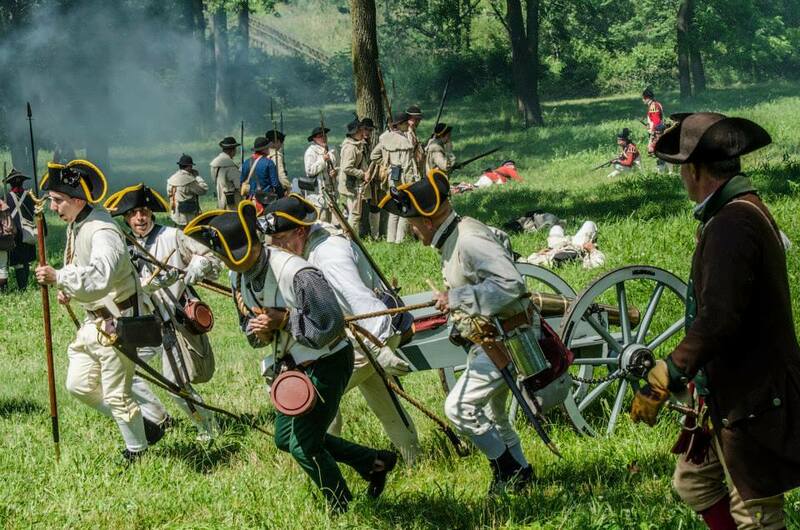 The company recreates an actual New Jersey state artillery regiment that fought during the American War of Independence from 1776 till 1781. 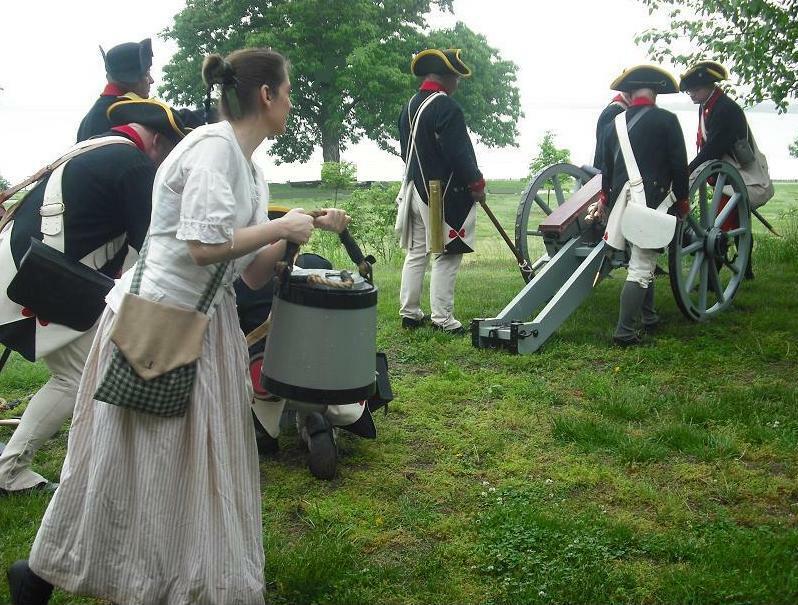 It was re-established in 2011 by a group of experienced Revolutionary War living history enthusiasts who desired to reactivate the original West Jersey Artillery to do historical presentations.